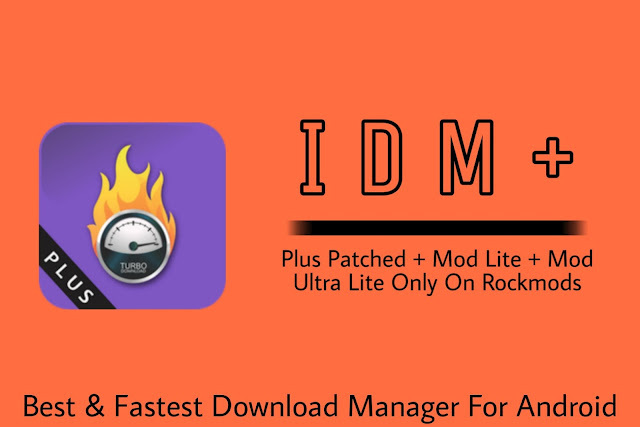 "IDM+ is most advanced download manager (up to 500% faster) with Torrent support"
"Hack Weak wps enabled wifi and Enjoy Free Internet"
After the success of "Wifi wps wpa tester" comes the Premium version! **Devices WITHOUT root permissions and with Android < 5.0 (Lollipop), CANNOT connect with this app and they CANNOT view the WEP-WPA-WPA2** Do you want to know if your Access Point is vulnerable at the WPS protocol? 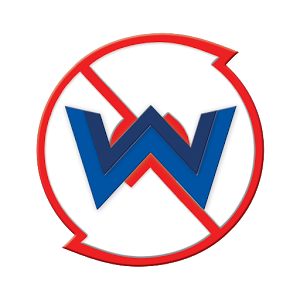 Wifi Wps Wpa Tester is the app that you need! With this app, you can test the connection to AP with WPS PIN. -Arris And others default PIN of MANY Access Point.